SPA monitors the spending of producer levies by working with our industry service providers to make sure all R&D investments are aligned with the goals outlined in the Sheep Industry Strategic Plan (SISP) 2020 and deliver the greatest return possible for producers. 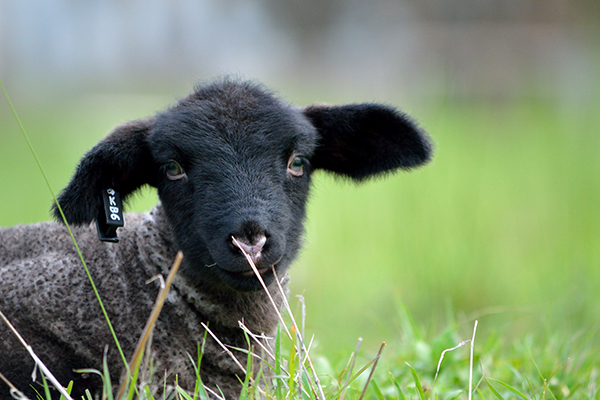 The Australian lamb and sheepmeat industry has grown from strength to strength to be the professional and standalone industry it is today. It has taken commitment and passion from all producers to ensure the industry’s continued growth but, first and foremost, it has been industry’s united approach that has delivered the greatest successes. The commitment to drive industry innovation is well demonstrated through the cross disciplines and supply chain collaboration that has occurred over three successful iterations of the Sheep Cooperative Research Centre (CRC). The SPA Research, Development and Adoption (RDA) Policy Committee plays an integral role in strategically guiding the pathway forward for continued industry innovation. Overseeing service provider investment of the sheep and lamb transaction levy, the SPA RDA Committee develops industry policy that maximises industry investment return, ensures best practice adoption frameworks are used and delivers the forward thinking strategic vision for disruptive technology investment, such as the development of objective carcase measurement technology. 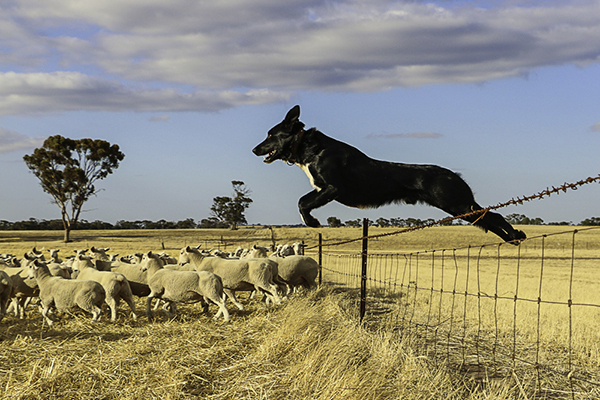 As the third and final iteration of the Sheep CRC finishes in June 2019, SPA’s RDA Committee is facilitating the development of an industry mechanism for research, development and adoption collaboration which includes commercial companies, state and federal government and industry funding. 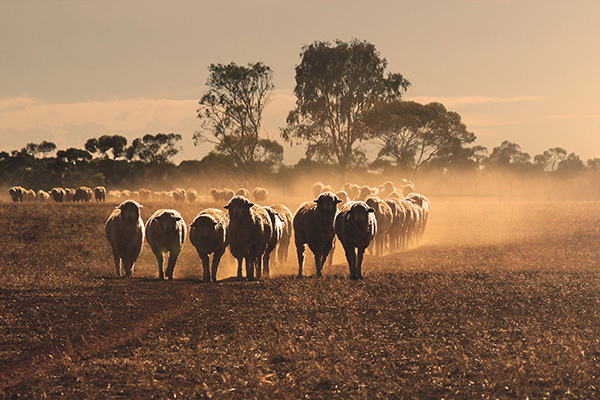 In conjunction with guiding research, development and adoption mechanism, the SPA RDA Committee provides an oversight role in determining best practice producer consultation frameworks are in place for identifying industry investment priorities that deliver the greatest possible benefit to Australian sheep producers.